Denise Broussard serves as director of quality for Cardiovascular Institute of the South (CIS). A native of New Iberia, Louisiana, she earned an associate degree in nursing from Louisiana State University in Eunice and a Bachelor of Science in nursing from Northwestern State University in Natchitoches, Louisiana. 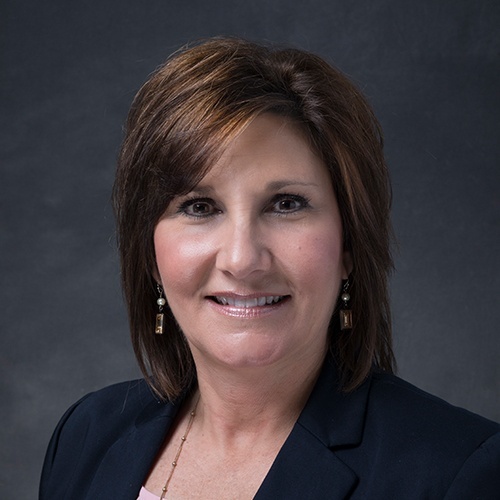 Broussard has been a registered nurse for more than 25 years and has been employed with CIS since 1998, serving mostly as a registered nurse working with physicians in an acute and non-acute care environment. Her duties expanded and she took on a quality role more recently, also supporting corporate initiatives such as nursing education and training, and the development of nursing staff. Broussard is board certified in cardiovascular nursing in acute and non-acute care. In 2008, she received the CIS Mary Domangue Award, which is presented to the CIS team leader that most exemplifies the high standards of patient care, compassion and dedication, showing that she carries on the mission, vision and values held true by the staff and physicians of CIS. In 2013, she received a CIS Leadership Award demonstrating the spirit of teamwork, creativity, innovation, and willingness to meet the challenges of the future. In 2014, she was nominated by CIS administration for the Nurse of the Year Nightingale Award. In addition, Broussard serves as the course director for an internationally-accredited medical education conference held annually.